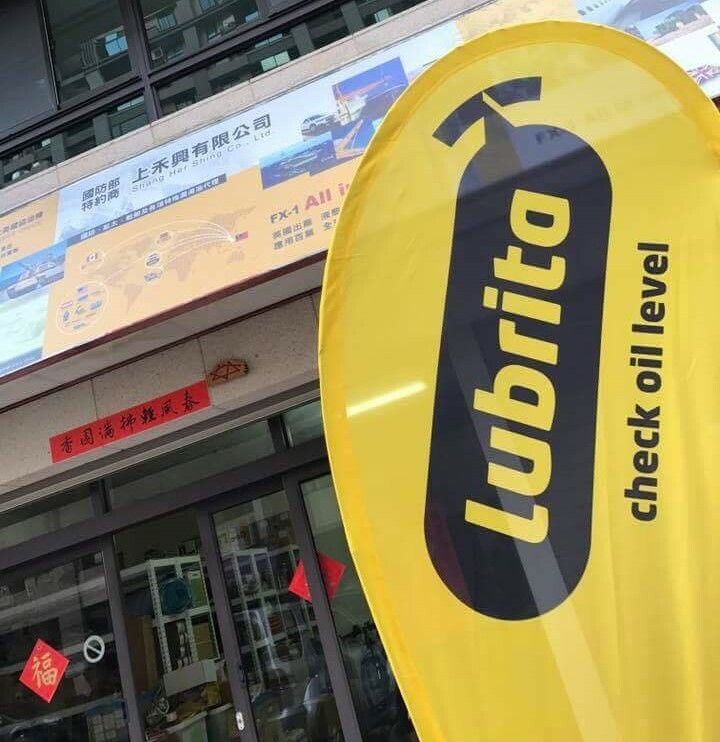 Lubrita Europe B.V. is proud to be presented in Taiwanese market! The population in Taiwan is approximately 23.4 million, spread across a total land area of about 36,000 km2. It is the seventeenth most densely populated country in the world with a population density of about 650 inhabitants per square kilometer. Growth in lubricant demand will be driven by continued economic growth, rising manufacturing output, and increasing motor vehicle production and ownership rates.